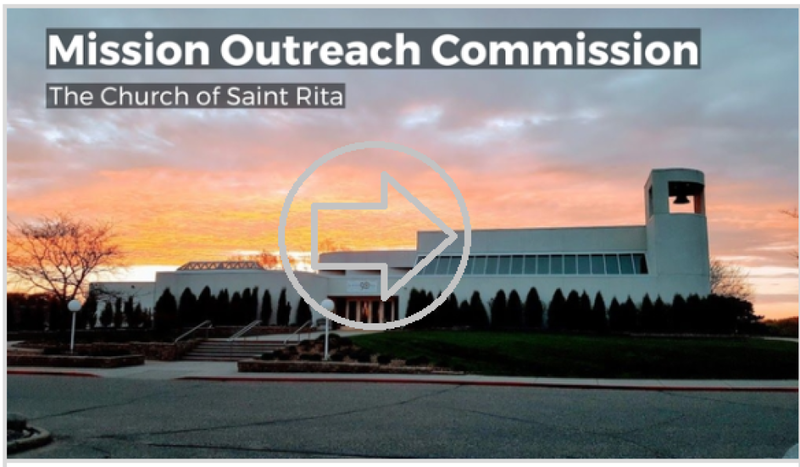 If you prefer, you may make contributions or pay fees to St. Rita's using this online payment system. You can pay one-time fees or set up recurring donations via your credit or debit card, or checking or savings account. Now you are also able to support St Rita's by making your donation right thru your smart phone using an app. Instructions here. 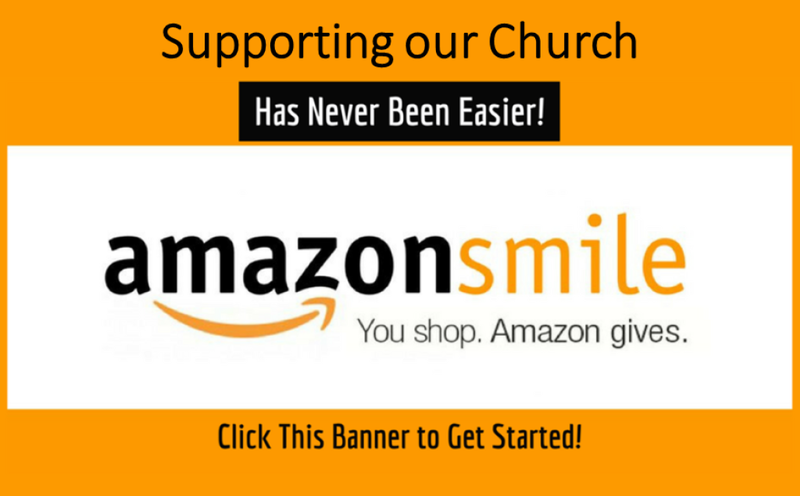 Amazon Smile will give a percentage of your purchase to St Rita's - an easy way for our parish family to grow with your support!